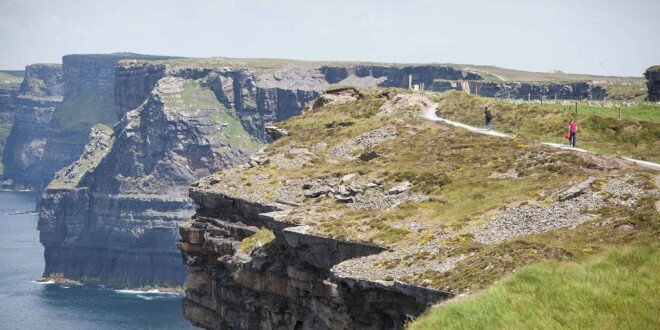 A tourist was removed to hospital with a serious leg injury following a fall on a walking trail at the Cliff of Moher yesterday evening. 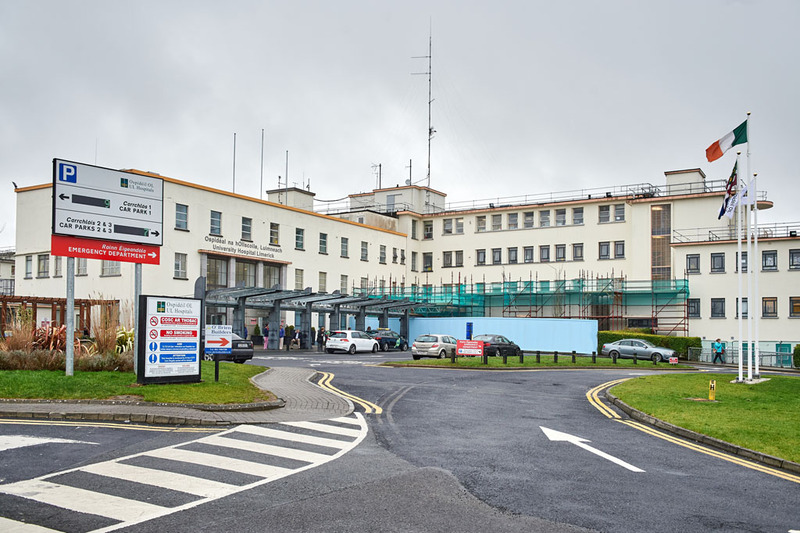 Doolin Goast Guard unit confirmed that volunteers were tasked to assist the HSE ambulance after a walker sustained a leg injury on the walking trail, south of the viewing platform. HSE Paramedics and Cliffs of Moher Rangers treated the casualty. Coast Guard members stretchered the casualty from the path onto a farm track and to the road where a waiting ambulance removed the woman to hospital.